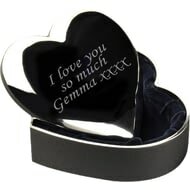 Who wouldn’t adore this elegant, velvet lined silver trinket box? 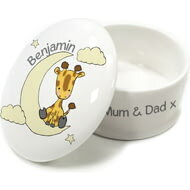 And even more so when you personalise it with their name! 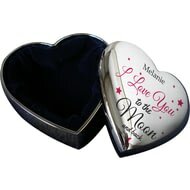 The top of this cute trinket box is covered in lovely hearts and pretty flowers. 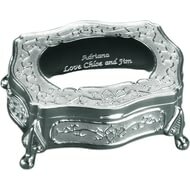 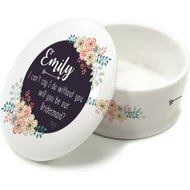 Whether for the bride, or a thank you keepsake for the bridesmaids this trinket box is ideal for knickknacks. 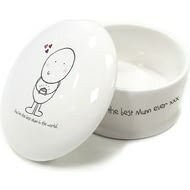 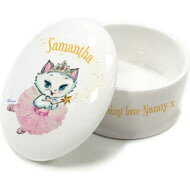 Say 'Happy Mother's Day' in style with this bespoke china trinket box. A cheeky Chilli and Bubbles cartoon is here to thank someone deserving and give them a cute little keepsake for all their trinkets. 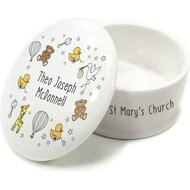 Personalise this silver plated round trinket box with a name of up to 15 characters and their title (15 characters). 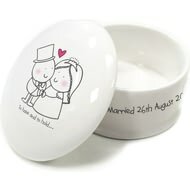 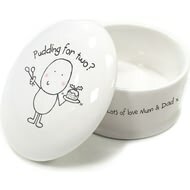 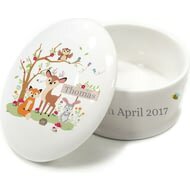 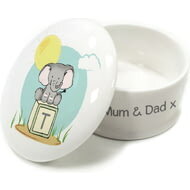 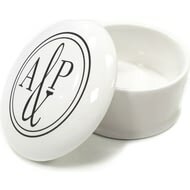 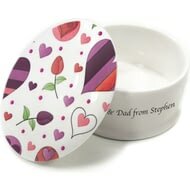 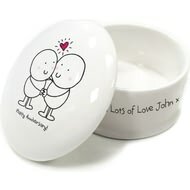 Made to match our line of crockery this trinket box can be given as part of a set or on its own. Whether they're a family member or a cherished friend, everyone needs a hug at Christmas. 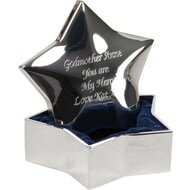 This cute Christmas trinket box lets them know they're loved and makes a useful gift too. A couple’s first married Christmas is definitely a landmark to be celebrated. 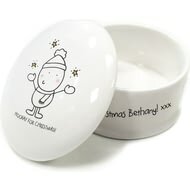 This Bubbles character is here to say 'Hooray it’s Christmas! This Bubbles character is here to say 'Have a jolly Christmas! 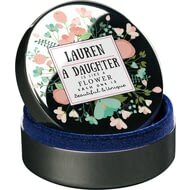 Whether they use this little box to keep bits and bobs safe or as a cute Christmas decoration, it'll be cherished year after year.